For the months of July and August we meet at 10:00 a.m. for a single worship service, alternating Traditional and Praise & Worship services each week. Upper New York Area Resident Bishop Mark J. Webb has announced regional gatherings that he will be hosting throughout the Upper New York Conference in April and May. 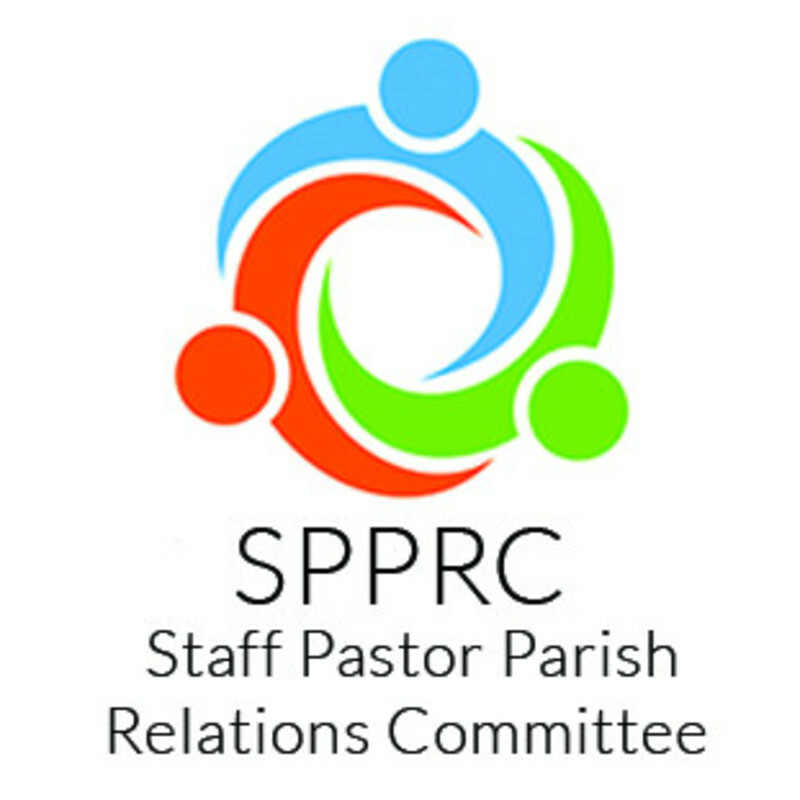 These regional gatherings will primarily focus on unpacking the Judicial Council's decision regarding the constitutionality of the petitions that made up the Traditional Plan affirmed by the delegates of the 2019 Special Session of The General Conference. It will also be a time to help attendees to understand what becomes part of the Book of Discipline on January 1, 2020 and what does not. 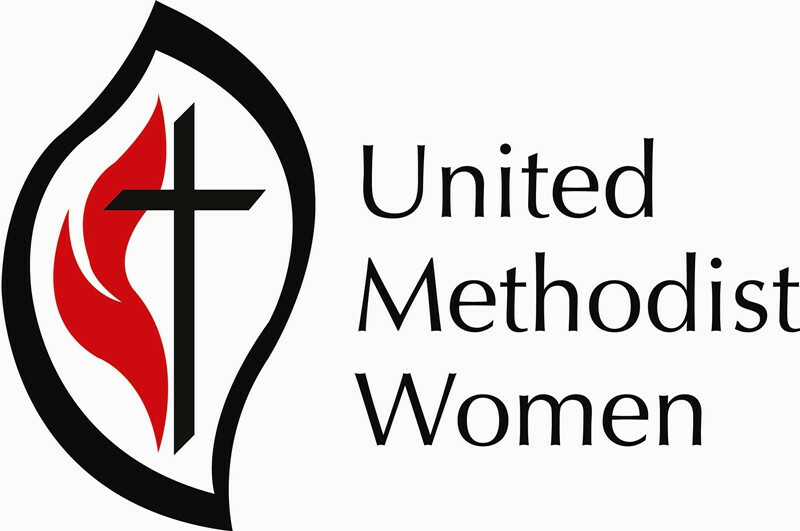 These times will include an opportunity for questions and conversation about what God might be doing in and through The United Methodist Church in the future. There will be a brief time of worship at each gathering as well. Being God's Love to our neighbors at all times. Thank you for visiting our website! 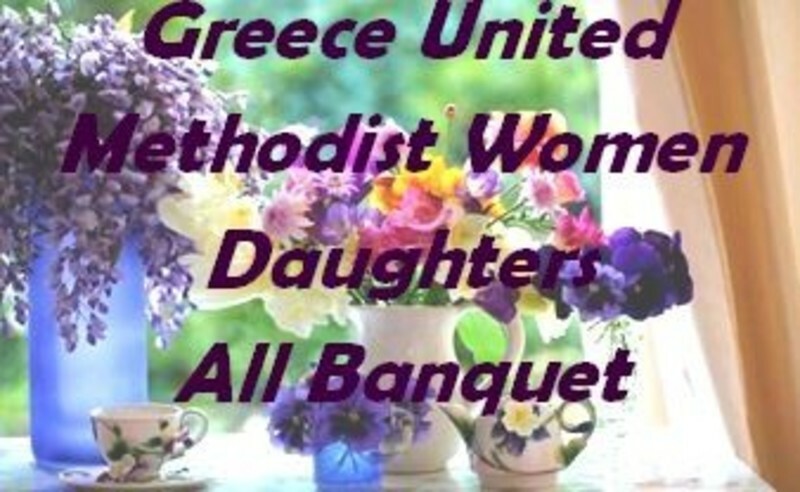 Greece United Methodist Church is a community of faith in Jesus Christ who find our purpose in the Bible, in Wesleyan theology, and in the Social Principles of the United Methodist Church. 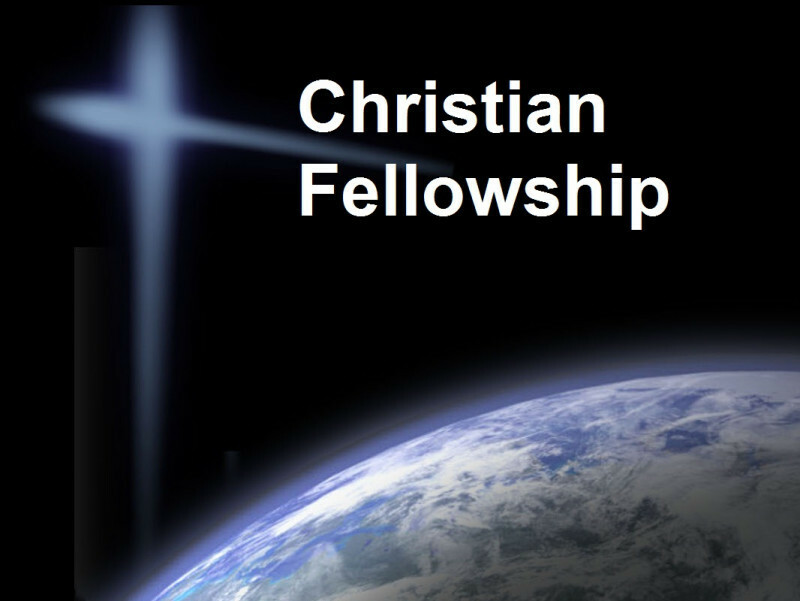 We welcome people of faith to join us in worship, fellowship, learning, and mission. 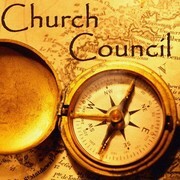 We also welcome people who are curious, or questioning, or who don’t have a clue what church is all about. It is our hope that you will find first a place of welcome, and eventually a community of love and a relationship with Jesus Christ. We welcome you to our website. It is our hope to welcome you to our church home in the near future. 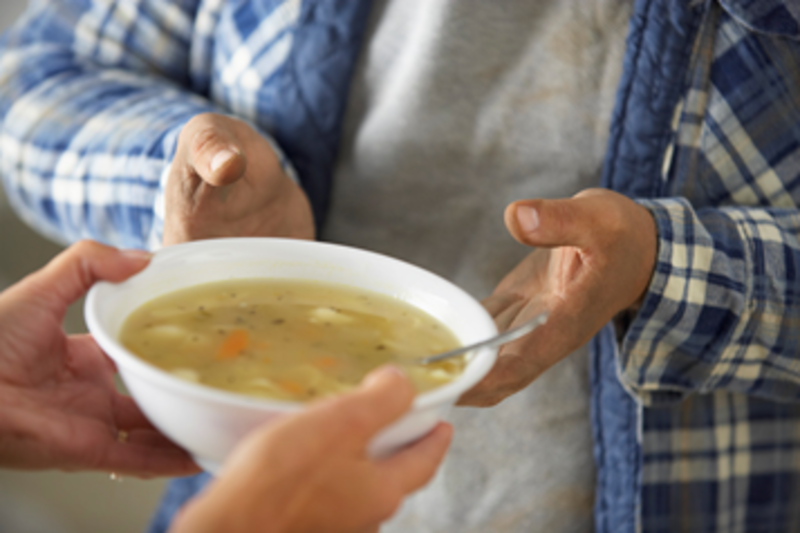 Please join us each month as we collect a specific food request for the Greece Ecumenical Food Shelf. Meetings are the 1st & 3rd Wednesdays of the month from 5:30-6:30pm, in the Fellowaship Hall. 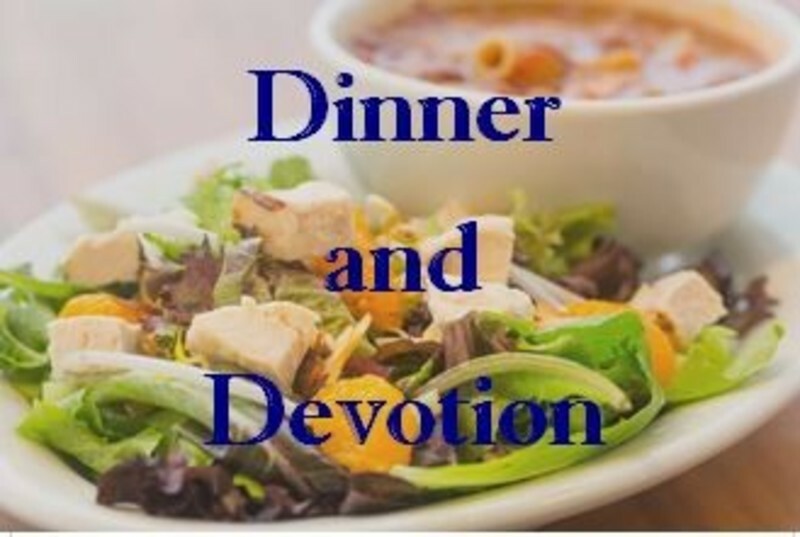 All are welcomed to join us for soup, salad, & scripture. Please join us for a morning of serving. Meet/leave Church at 9:00. At 9:30, lunch prep begins. Serve 100—150 hungry people at noon. Return to the church at 2:00pm. We need 10 people there each time. It is a very satisfying ministry. See Pastor Matt for details. 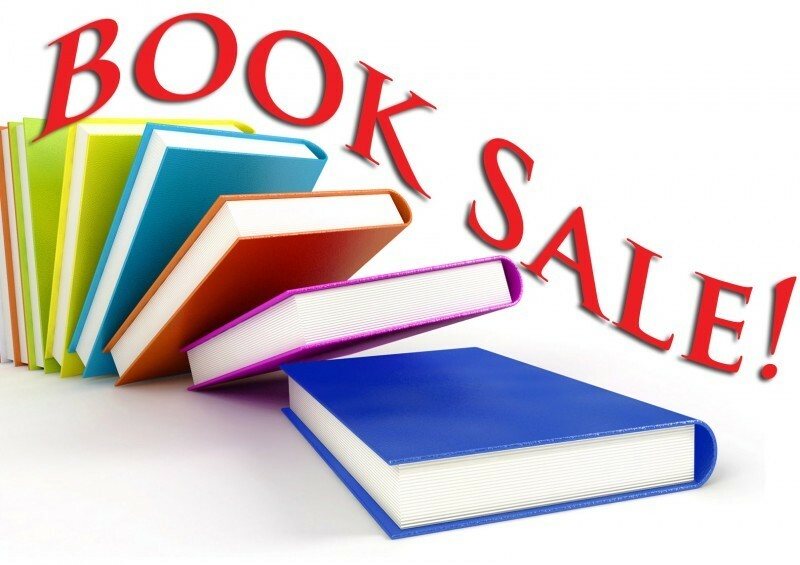 UMW Used Clothing Sale - Saturday, April 27th, 9:00 am - 1:00 pm in our Fellowship Hall. Starting on April 8th, donations maybe put in the King Commons Coat Room. 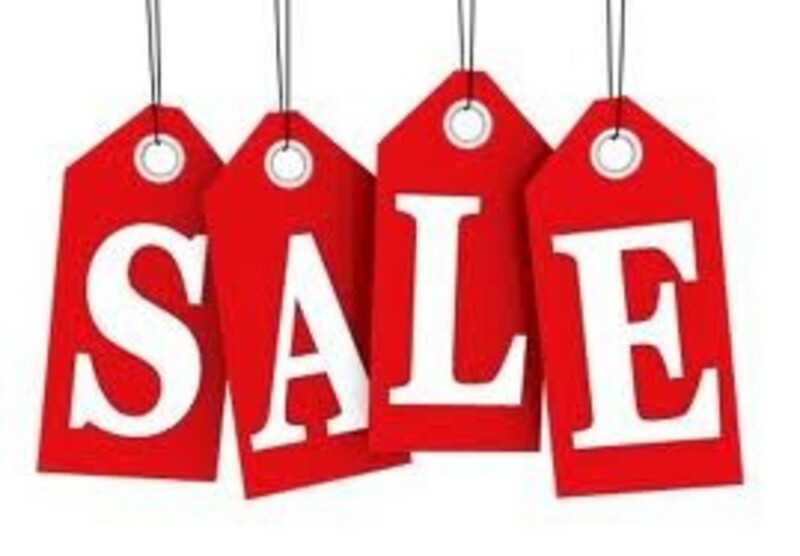 Please mark them "Clothing Sale". Widows & Widowers will now be meting the 4th Sunday in the month. Next meeting is April 28th, at 2:00pm. in the Kerrison Room. 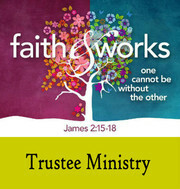 Join us Wednesday, May 1st at 10:00am in the Nurturing Ministry Room. All are invited. 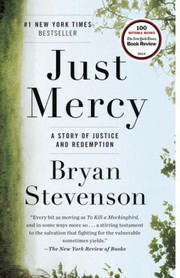 See Page Turners, under Ministries/Groups for more details about Page Turners and upcoming selections. Friday, May 10th, 2017, 6:30 p.m., Fellowship Hall. 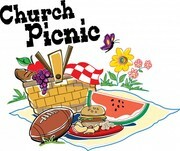 Come and enjoy a picnic-style meal, indoors, without the bugs!!! Cost is $10.00 for adults and $5.00 for children 12 & under. Reservations starting on April 21st. Deadline is May 5th. 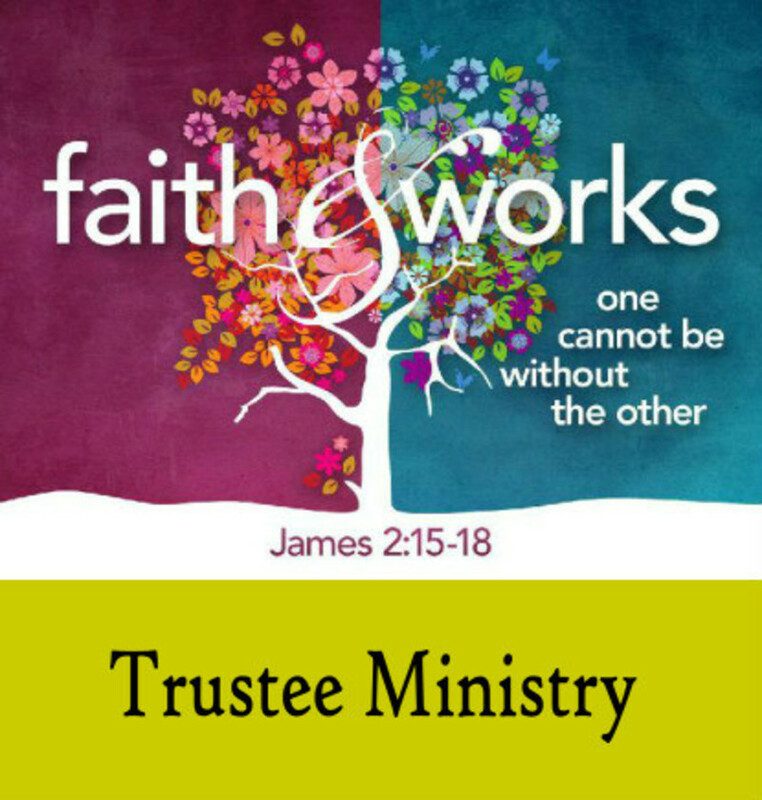 The Trustee Committee will be meeting on May 12th at 10am in room 11. 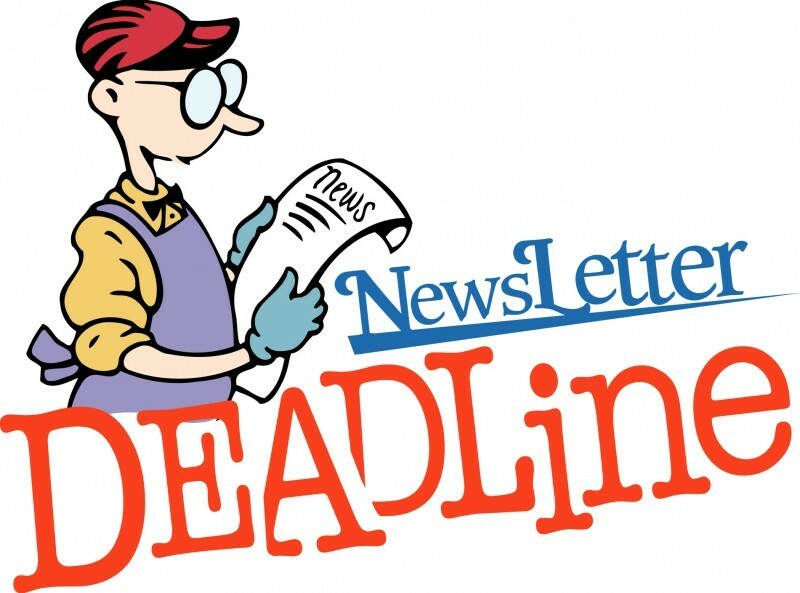 The June newsletter deadline for articles and announcements is May15th. Please email your articles/announcements to Deb Babbage at dbabbage @rochester.rr.com. Put newsletter in subject heading. 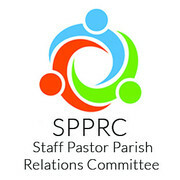 The Staff-Parish Relation Committee will be meeting on Tuesday, May 17th at 7PM in Kerrison Room. 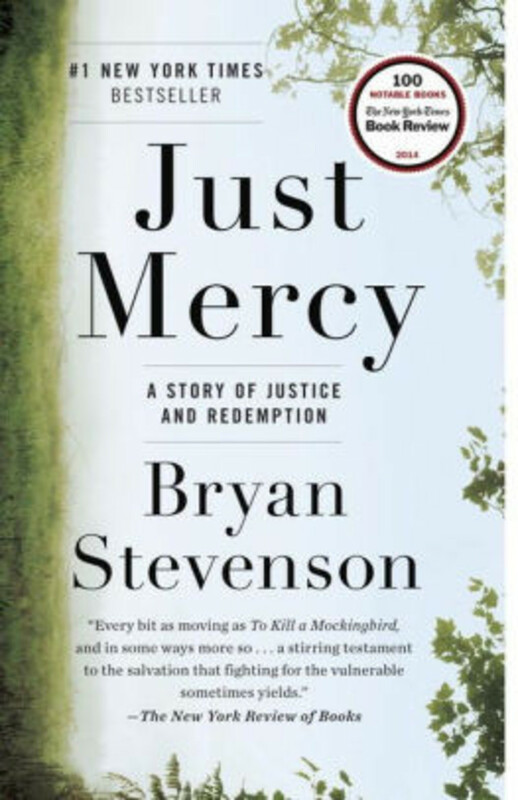 Join us on Sunday, May 19th at noon for a soup., salad, and sweets pot-luck lunch and book discussion in our Fellowship Hall. All are invited. The Finance Committee will meet on Tuesday, May 21st at 7PM in Kerrison Room. The Church Council will meet on Tuesday, May 28th at 7:15PM in Room 9. Commitee leaders, please have youre reports ready. All are invited to observe. 7:00pm in the Nurturing Ministry Office. 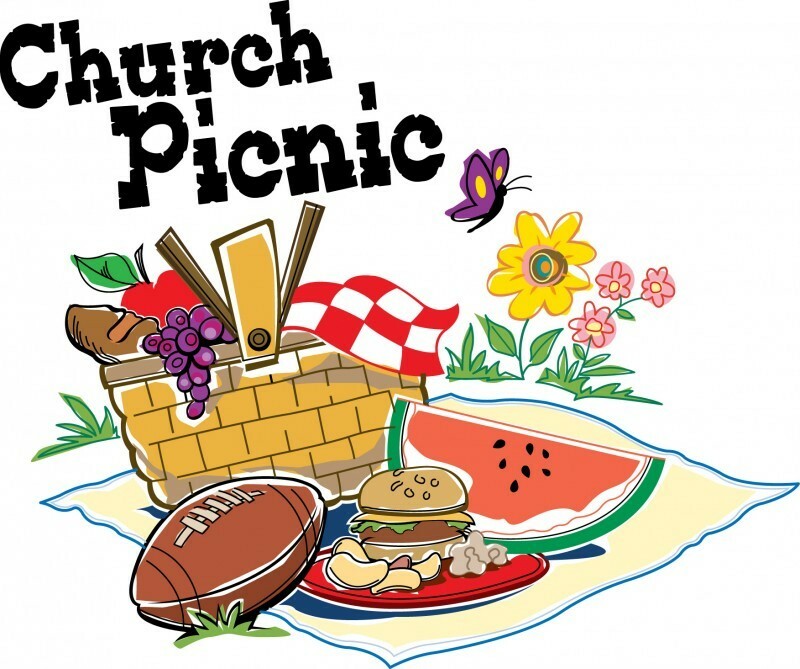 Sunday, June 9th at Noon in the church pavillion. All are invited. Celebrate God in fellowship and food. Hamburgers and Hot Dogs Provided. Looking for salad and dessert volunteers. Sign up sheet in King Commons or contact church office at 225-1880. Please bring in new packages of children's underwear for the local schools and adult underwear to give to the Open Door Mission..